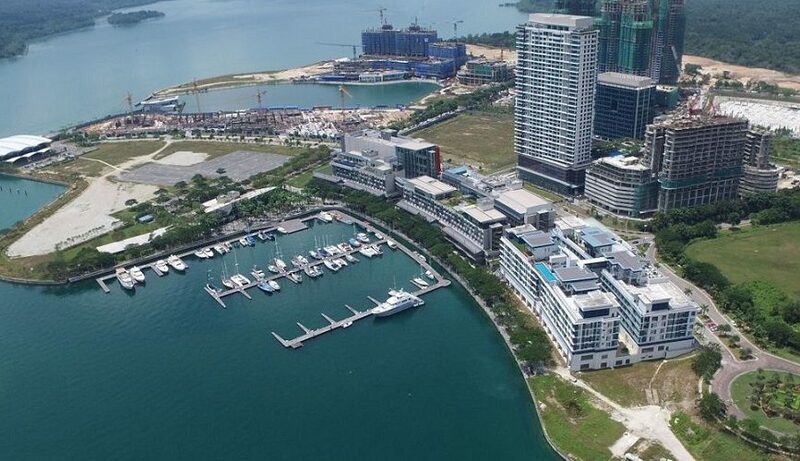 Bandar Nusajaya Development Sdn Bhd, a wholly-owned subsidiary of UEM Sunrise Bhd, has signed a deal to sell 163.9 acres of land at Iskandar Puteri in Johor for RM310 million to Country View Resources Sdn Bhd (CVR). 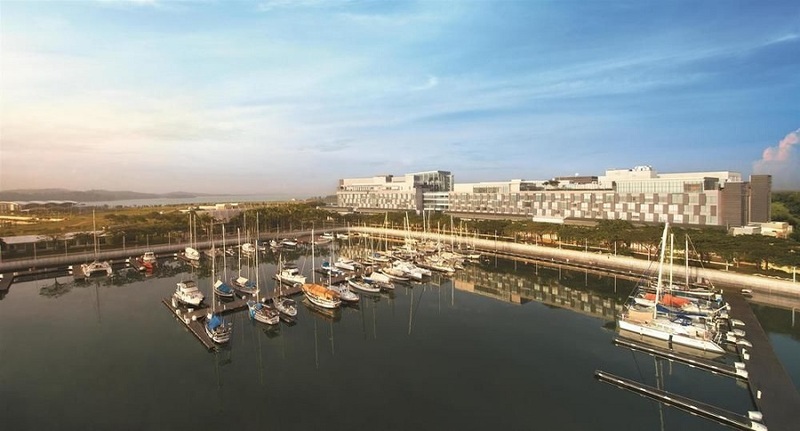 The deal means that UEM Sunrise now has a remaining landbank of 10,000 acres in the Iskandar corridor as well as a potential gross development value of RM94 billion. UEM Sunrise managing director and chief executive officer Anwar Syahrin Abdul Ajib said the latest investment in Iskandar Puteri by yet another leading property developer reflects the confidence that both international and domestic players have in the masterplan for the vicinity and the potential of the region. “We in UEM Sunrise remain optimistic in the future of Iskandar Puteri and the wider region, and look forward to working with valuable and reliable partners like Country View in developing Iskandar Puteri,” he told the press at the recent signing. Anwar also said it was important to unlock the land value and spur future growth of Iskandar Puteri as well as the region. Country View executive chairman Tan Sri Mohamed Al Amin Abdul Majid the acquisition reflects its growing footprint in Malaysia, and the company looks forward to developing the land in the near future for the benefit of the growing community in the region. Country View’s development and involvement with UEM Sunrise, he said, has spanned over 16 years. This latest deal will bring the total area of land developed or to be developed by Country View in Iskandar Puteri to roughly 628 acres. Income from the land disposal will help UEM Sunrise further invest in Puteri Harbour’s infrastructure. The 164-acre commercial parcel has been earmarked for a mixed-use development, which is expected to feature residential and commercial components. The site is considered to be strategic as it is located close to the interchange between the Coastal Highway and Lebuh Kota Iskandar. Nearby amenities and facilities include EduCity, Columbia Asia Hospital, Gleneagles Medini Hospital, LegoLand Resort Malaysia, Sanrio Hello Kitty Town and Pinewood Iskandar Malaysia Studios. Nearby infrastructure include EduCity, which boasts institutions such as Marlborough College, Raffles American School and Newcastle University Medicine, health-related developments such as Columbia Asia Hospital and Gleneagles Medini Hospital and entertainment plus leisure destinations such as LEGOLAND Resort Malaysia and Sanrio Hello Kitty Town in Puteri Harbour as well as Pinewood Iskandar Malaysia Studios. UEM Sunrise said the income from the land disposal will help the company further invest in Puteri Harbour’s infrastructure. The company is also actively looking to expand its landbank in the Klang Valley, and the proceeds from this deal will likely fund more acquisitions to add to UEM Sunrise’s 13,000 acres worth of landbank across the country.